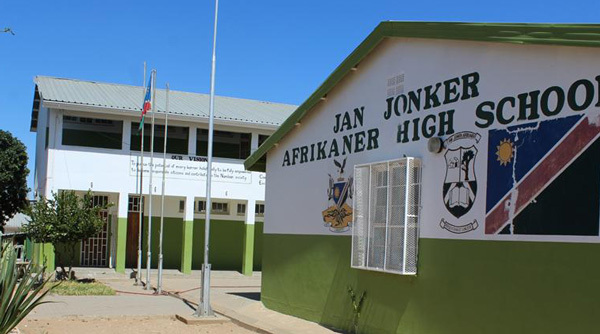 Secondary and Primary School principals in the Khomas region will host a two-day conference which will focus on moral leadership, the role of education leadership and re-establishing the status of the teaching profession by influencing positive attitude change from 26 to 27 October. 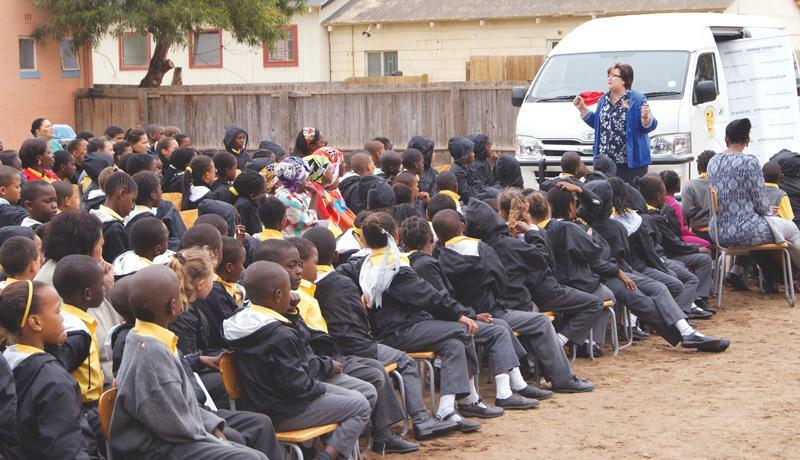 The conference which will be held under the theme ‘Gearing Up for a Better Future through Education’ and is a partnership between the Khomas Regional Council: Directorate of Education, the Windhoek Secondary Schools Principals’ Association (WISSPA) and the Windhoek Primary Schools Head Teachers’ Association (WIPSHA). The conference will also focus on creating a relationship between primary, secondary and tertiary education among other issues on the agenda. Furthermore, the conference will review the social and economic challenges facing schools in the region with a view to finding practical solutions that will aid in the delivery of quality education to all learners at all schools. WIPSHA Chairperson, Robert Dishena said the conference comes at a time when the country is going through a harsh economic climate. He added there is a need for heads of schools to convene and decide how to position the education sector and maintain its relevance in the face of the challenges facing the country. “WISSPA and WIPSHA are committed to strengthening the leadership in our schools and play our role as the most important profession that produces professionals in all sectors of business and government. We have invited renowned and respected personalities to share their wisdom with us and help us craft a strategy that will prepare educators for the challenges of the 21st century,” said Dishena. Speakers expected to attend the event are First Lady Monica Geingos, Dr Tjama Tjivikua, Vice Chancellor of the Namibia University of Science and Technology (NUST), and Dr David Namwandi, Chairperson of the Governing Council of the International University of Management.